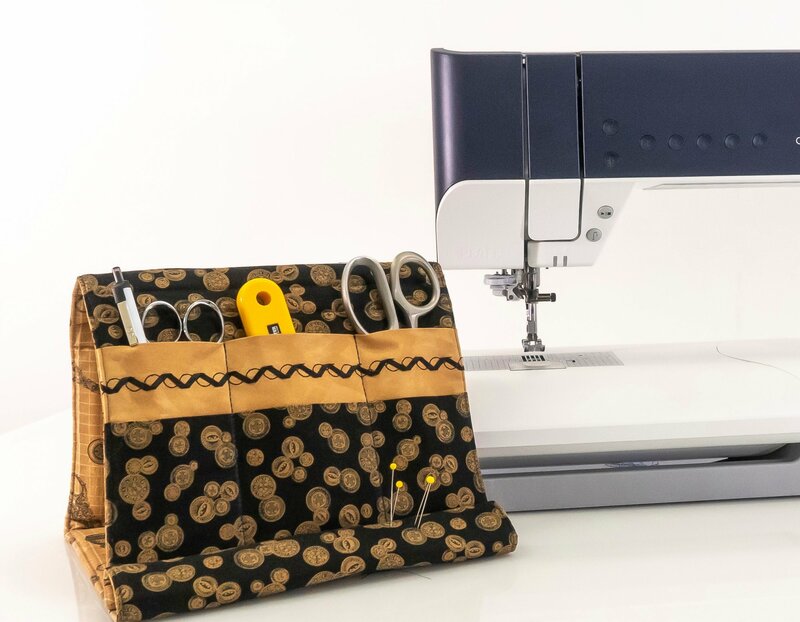 This a perfect chance to try out the incredible sewing and embroidery features of the Pfaff Creative Icon. Get organized while you learn helpful information on how to maximize your time and love for sewing, quilting and embroidery. Christine has over 30 years experience as a fiber artist, designer and educator and she is eager to share her knowledge, tips and techniques with you. In this hands-on workshop you will create a personalized folded accessory case. Lunch and Project Kit is included with class fee. Instructor Bio: Christine has over 30 years experience as a fiber artist, designer and educator and she is eager to share her knowledge, tips and techniques with you.